The perfect swimsuit for every girl's swim session. With its fun, eye-catching design and comfortable fit, this swimsuit is great for regular swimming. 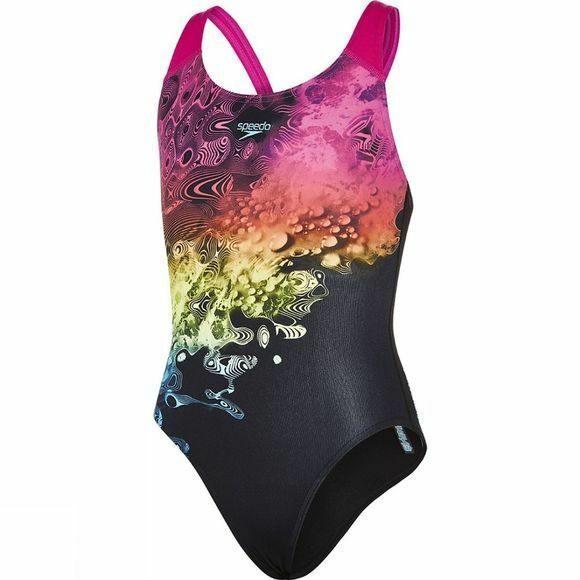 The splashback design of this One Piece increases freedom of movement in the water, and the suit is made from Endurance+ fabric, which is 100% chlorine resistant and designed to last for longer.